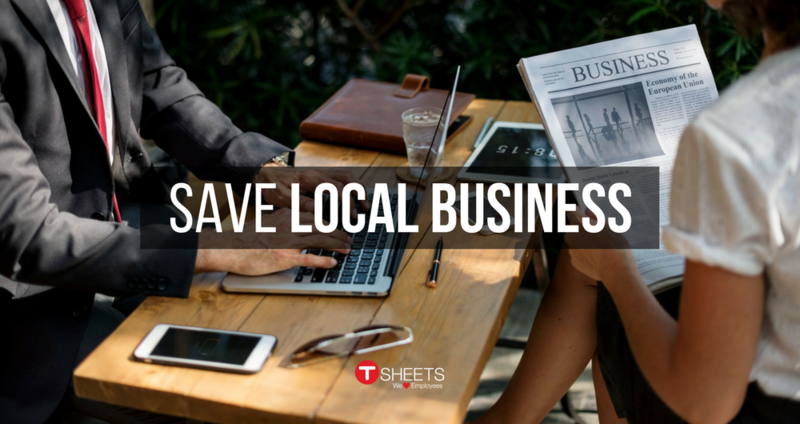 This article was originally posted on Tsheets and written by Kim Harris. In 2015, the National Labor Relations Board changed the definition of a joint employer to be anyone with “indirect” control over the policies of the workplace or an employee’s duties. This includes businesses that hire contract workers or franchisors who don’t necessarily work closely with their branches or make decisions about the way they operate. For some business owners, the current law creates a great deal of confusion about who is actually responsible for an employee’s actions, should there be a violation of the Fair Labor Standards Act (FLSA) or the company’s day-to-day policies. Many are hoping that the bipartisan Save Local Business Act, which was introduced in the House by Rep. Bradley Byrne (R-AL) on July 27, will bring some relief and clarity. If passed, the bill will change the joint employer rule. To be considered a joint employer under the proposed bill, two or more employers should have “actual, direct, and immediate” accountability of their employees. 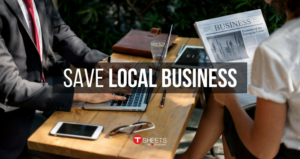 “The Save Local Business Act means one thing for people on Main Street: If you’re a local business, you are responsible for your employees,” said Michael Layman, Executive Director of the Coalition to Save Local Business. However, local business owners aren’t liable for employees they don’t have direct authority over, such as contracted workers or employees at other branches. For these independent businesses, a more straightforward or “common sense” approach to the employer-employee relationship — and who is responsible in the case of litigation — could be on the horizon. 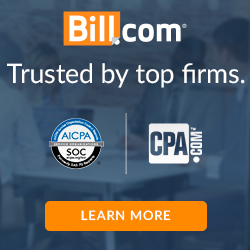 If you own a small business and hire contractors on certain projects or if you are a franchise owner, you may soon need to pay close attention to employee time and attendance rules to avoid labor disputes or liability. As always, speak with an attorney to determine your plan of action if this bill is passed. This post was sponsored by TSheets. Every .75 seconds, somewhere in the world, an employee clocks in using TSheets time tracking software. 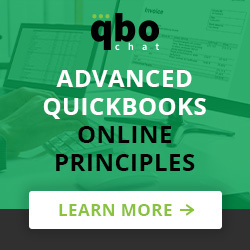 Thousands of companies in over 100 countries trust our online timesheet technology. Learn more here.